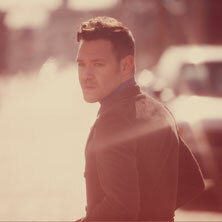 Will Young is a singer and songwriter who shot to fame as the winner of Pop Idol in 2002. In 2015 will Young released his sixth studio album '85% Proof'. The album shot straight to #1 in the UK album charts. To be the first to hear when more Will Young tickets go on sale you can sign up to the Eventim Ticket Alarm below.